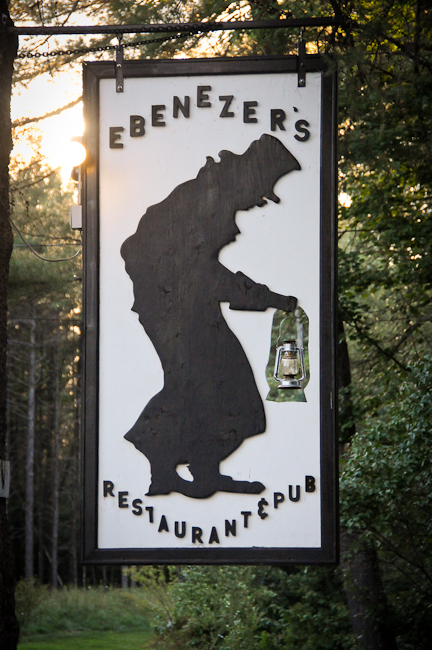 Ebenezer Kezar’s Pub– Ebenezer’s is located at the second green of the Kezar Lake Country Club. It offers wonderful views of the golf course. This pub is not only a great place to eat but is also famous for it’s beer selection . 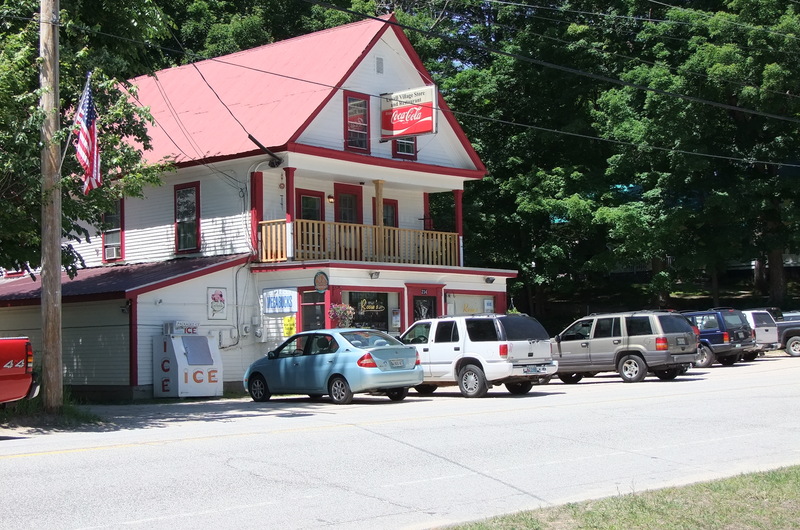 Rosie’s Village Store– Rosie’s is located right in the heart of Lovell. They have counter service and table service. This is a real local joint, with affordable prices and down home cookin’. Rosie’s also stocks a small supply of groceries. 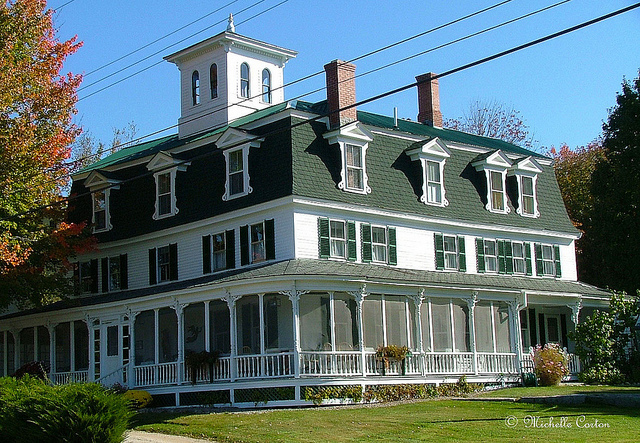 Center Lovell Inn- You’ll find fine dining at the Center Lovell Inn. This is a stand out restaurant for those special occasions. The Loon’s Nest at Kezar Lake Marina– The marina also has a take out window with delicious ice cream. Above the marina is the Loon’s Nest for family dining with an outdoor deck. 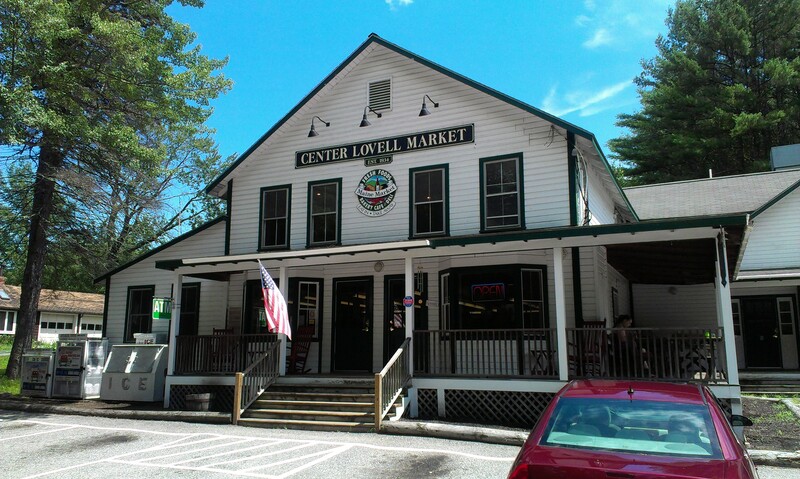 Center Lovell Market and Restaurant– In 2013, the Center Lovell Market hired a new chef and the reviews have been nothing but positive. Check them out for breakfast, lunch or dinner. They also have a large selection of groceries in the market as well as a take-out deli and gas pump. Kevin and Jess’s Wicked Good Store – This store has recently opened and has a good selection of convenience items and a small good food restaurant with both sit in and take out. Grocery Stores- Hannaford’s is the largest grocery store we have around here. You can find one in Bridgton, ME Oxford, ME or North Conway, NH. There is also a Shaw’s in North Conway, another large grocery chain here in Maine. The closest grocery store would be the Thriftway in Fryeburg, ME. The Bethel Foodliner is a full service grocery store. They carry Hannaford brand products as well as fresh produce, a bakery and a complete wine and beer section.